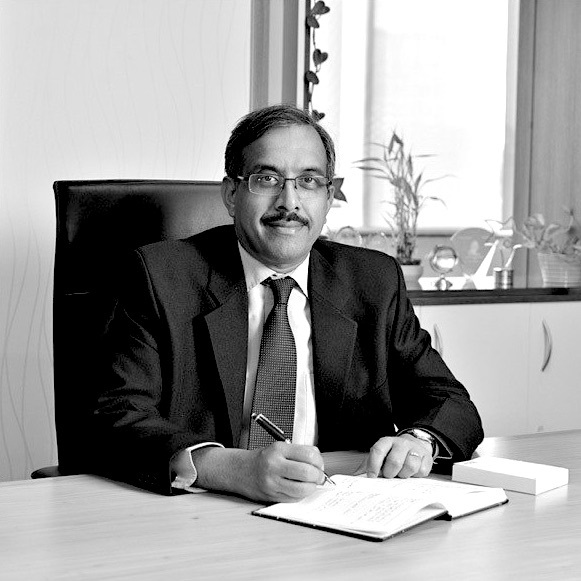 Ashwin B joined Exide Life Insurance India in August 2008 as the Chief Operating Officer. He is responsible for managing the entire Operations and Customer Services, Information Technology, Product Management and Business Analytics functions at Exide Life. Ashwin has close to 30 years of experience in Customer services, Operations and Sales, across Life Insurance, Retail Banking and Consumer Durables industries. He is a Mechanical Engineer from IIT Roorkee and has completed his Masters in Management Studies from NMIMS (Mumbai). He is an enthusiastic golfer and enjoys going on driving holidays in his free time.